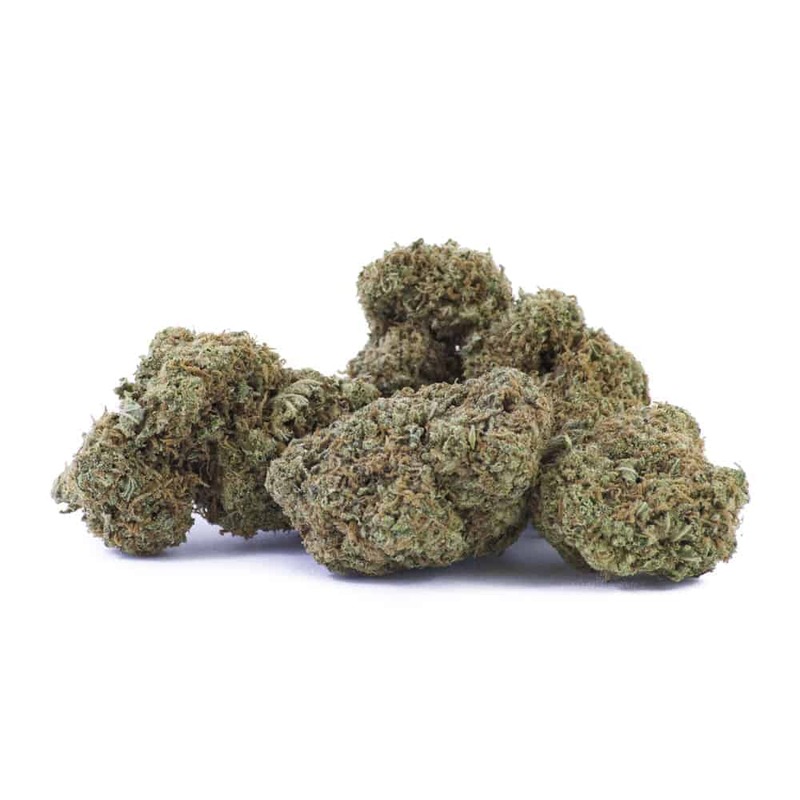 6 reviews for "Bull Rider – 1 to 1 – CBD / THC – Sativa"
Wow, the most powerful high CBD strain I have tried! Great, whole body effect, no paranoia and nice taste. Really nice buzz and seemed to help alot with the pain from a bruised rib. Very calming and uplifting. Used a vaporizer and enjoyed the flavour.